Waynesville, Jane Bates Hipps, 73, passed away on Wednesday, February 6, 2019 at UNC Hospital in Chapel Hill. Jane was born on March 11, 1945 to George William and Lillian Street Bates. In addition to her parents, she was preceded in death by her beloved husband, Charles William Hipps, who passed away on February 28, 2003. A native North Carolinian, Jane Hipps has lived in Waynesville since 1968. Her major career years were spent in public education as a counselor, school psychologist, lead teacher and as a Western North Carolina regional science specialist. Jane also started her own business becoming a national science and math consultant working with schools in over thirty-five states. Upon her retirement from public education, Jane entered Vanderbilt University and obtained a Master’s degree in nursing in 2008, graduating with honors and passing her boards to become a certified pediatric nurse practitioner. 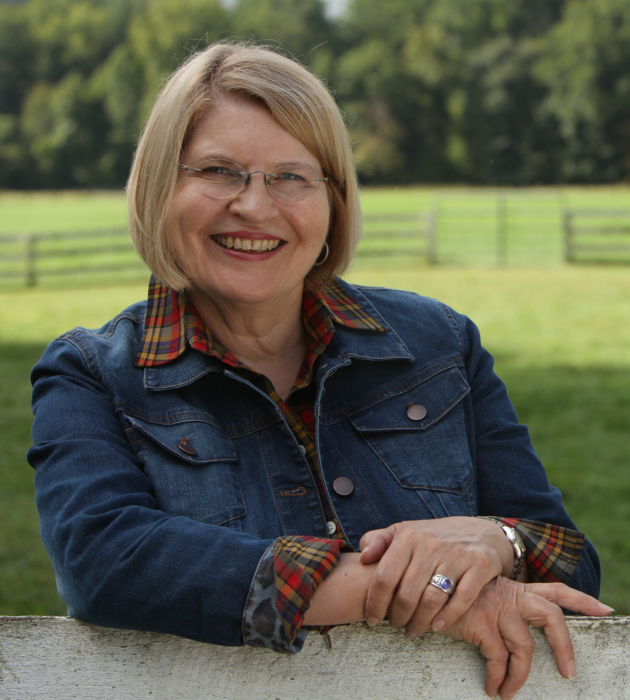 Jane has been an active member of the Haywood County Democratic Party, serving in the past as President of the Haywood County Democratic Women, Region One Director and as a member of the State Executive Committee of the NC Democratic Women. Jane is survived by one daughter, Elizabeth Jane Hipps and her husband, Christopher Midyette, of Raleigh; two sons, William Travis Hipps and his wife, Nadine, of Australia and John Bates Hipps and his wife, Becky Simpkin, of Chapel Hill; one brother, William Bates and his wife, Suzanne, of Nashville, Tennessee; and six lovely grandchildren. A celebration of Jane’s life will be held at 11:00 a.m. on Thursday, February 14, 2019 at First United Methodist Church of Waynesville with Reverend Keith Turman, Bishop Charlene Payne Kammerer and Reverend Kathy Wilson officiating. Burial will follow the service at Greenhill Cemetery. Serving as pallbearers will be Lawrence Braxton, Floyd Rogers, Jeff Haynes, Roy Wijiwickrama, Bill Jones, Ben Williams and Carolyn Smith. Honorary pallbearers will be Hugh Burford and Jimmy Pennell. The family will receive friends from 5:00 until 8:00 p.m. on Wednesday evening February 13, 2019 at Wells Events and Reception Center. In lieu of flowers, donations may be made to SECU Family House, 123 Old Mason Farm Road, Chapel Hill, NC 27517.